On this day 300 years ago, one of England’s most notorious pirates is killed in a battle led by Royal Navy Lieutenant Robert Maynard. 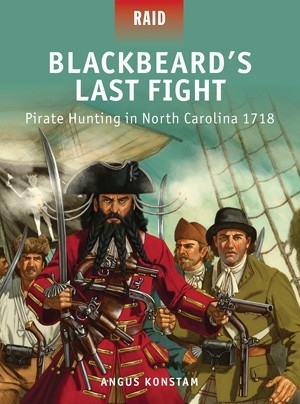 Raid 37: Blackbeard’s Last Fight by Angus Konstam delves into Edward Teach's (Blackbeard) final days, describing his origins before looking into the battle off Ocracoke Island and the execution of Blackbeard’s crew. The text below captures the last fight on 22 November 1718. Captain Johnson recounts: ‘Teach held off all his attackers for a short while – probably less than a minute – as they shot and hacked at him from all sides. Gradually, though, his strength faded from loss of blood, and “At length, as he was cocking another pistol, having fired several before, he fell down dead”. 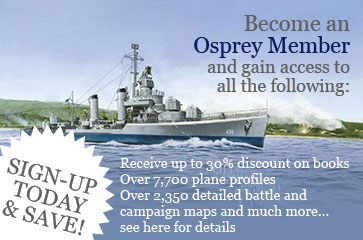 Maynard merely reported that he had fought Teach and he had been killed, but his lack of detail is typical of after-action service reports from this period. 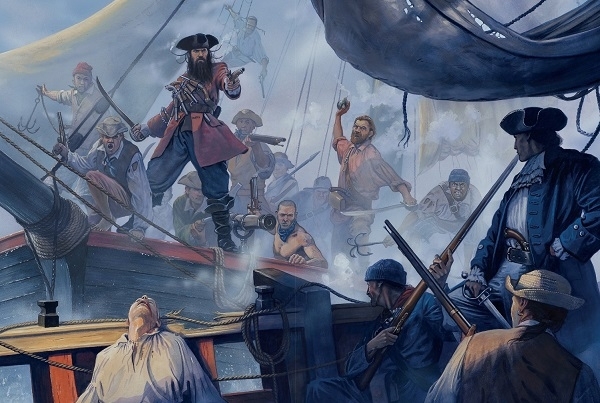 However it happened, Edward Teach, better known as Blackbeard, the most notorious pirate in the Americas, now lay dead at the feet of Lieutenant Maynard. Read more about Blackbeard's infamous exploits in Raid 37 by clicking here to order your copy.